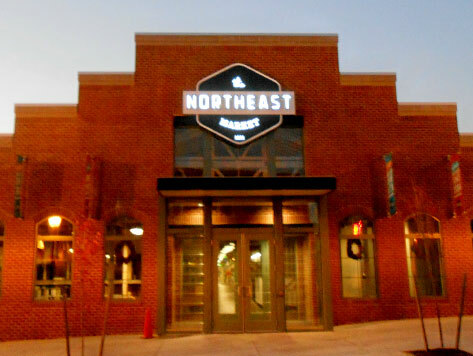 The Northeast Market is one of the oldest public markets in the country. The Market was built in 1885 in East Baltimore near Johns Hopkins University Medical Campus, and has been a popular shopping and meeting place for over 100 years. At the Market, visitors can purchase fresh fruits and vegetables, deli meats, baked goods, produce, seafood, and other fresh foods. The Market is also home to a variety of snack shops and eateries, making it a popular lunch spot for students and locals.